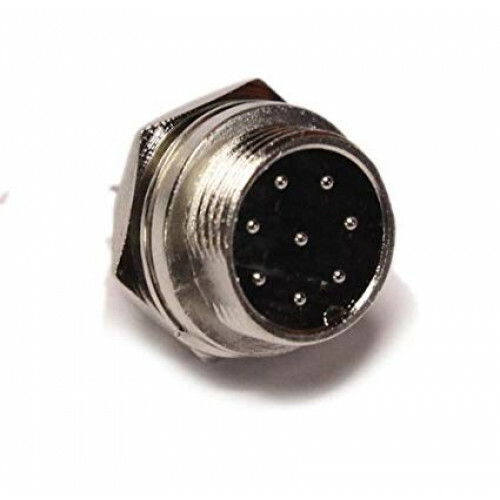 Widely Used in Audio/Video, Communications, Automotive and Other Industries. 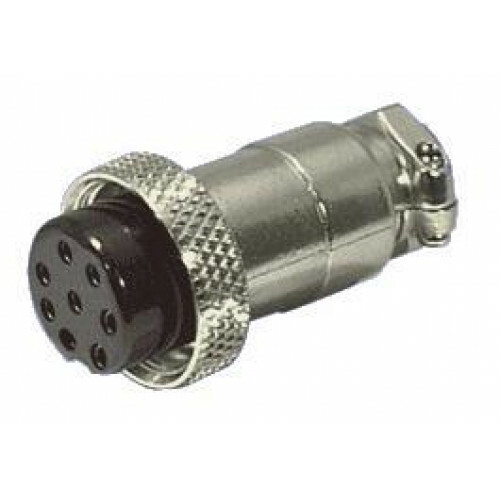 Mainly Used for The Electronic Connection Between the Cables. 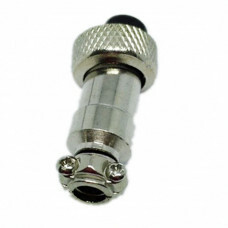 Waterproof, Airproof and Really A Great Apparatus Electronic Connector.